Buju Banton’s son Markus Myrie continues to drop new music and new riddims. 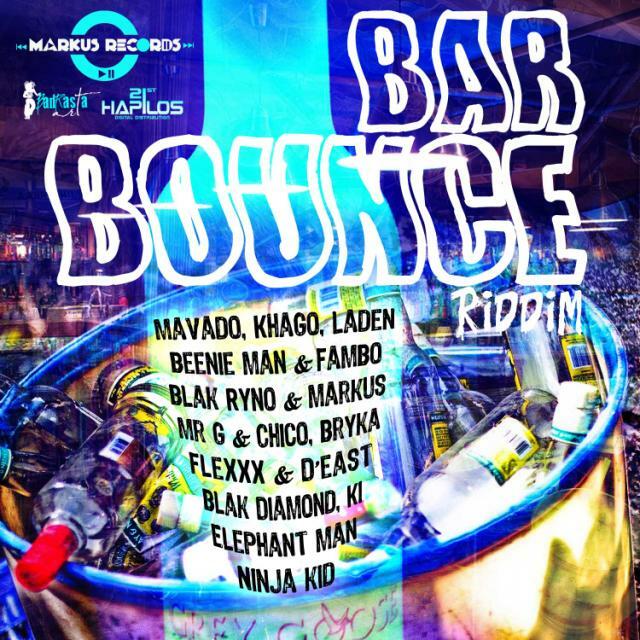 His latest production Bar Bounce Riddim was released this week off his Markus Records label. 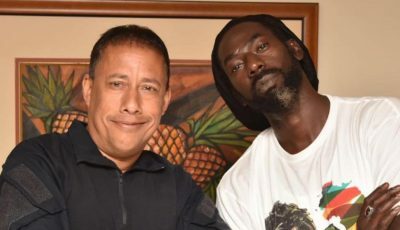 Appearing on the Riddim are some of dancehall’s biggest names including Mavado, Beenie Man, Elephant Man, Khago and more. Listen to a preview of the riddim below. Its also availble for free download. big up marcus….riddim of the year…..esp.vado n khago.